Continouus composite girder with gerber Joints. Foundations on wooden piles anchored in highly sensitive torf SOIL Conditions. 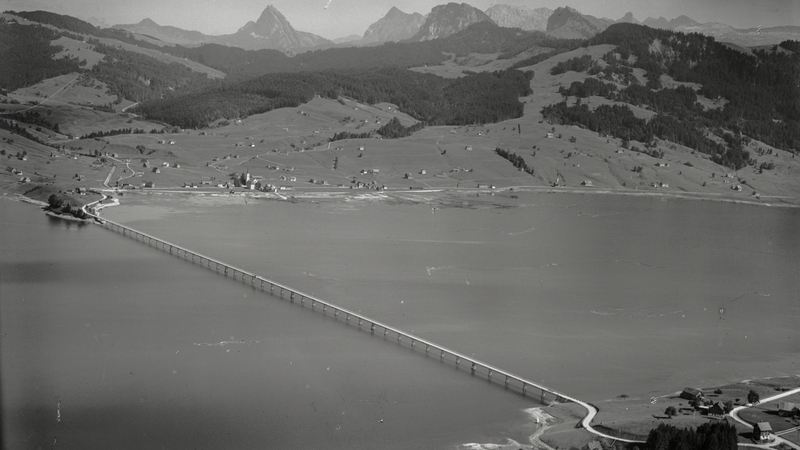 Built 1938 before flooding of the artificial lake (electric power supply for swiss federal railways). Piles always under water. 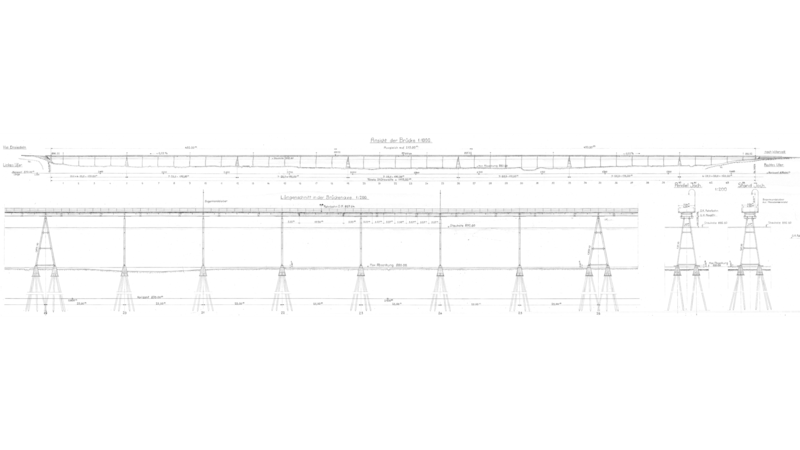 cathodic corrosion protection of steel supports in operation since 1950. 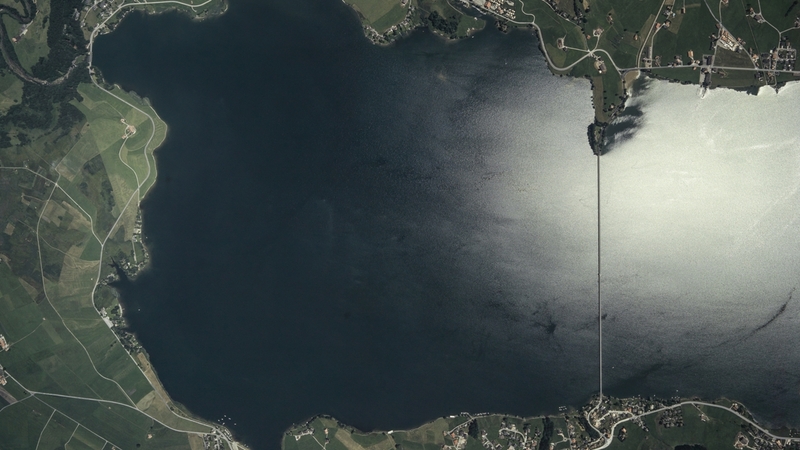 45 Spans of 25 m.
Feasibility study for strengtheng and repair of 80 Years old viaduct across the sihlsee reservoir by Prof. Thomas Vogel and Pascal Klein (2018).